Development of software and information technologies is at a peak for service rendering in Chile. There is a commercial office in Chile that is willing to assist you. Los Militares 5001 Of. 202. Las Condes. 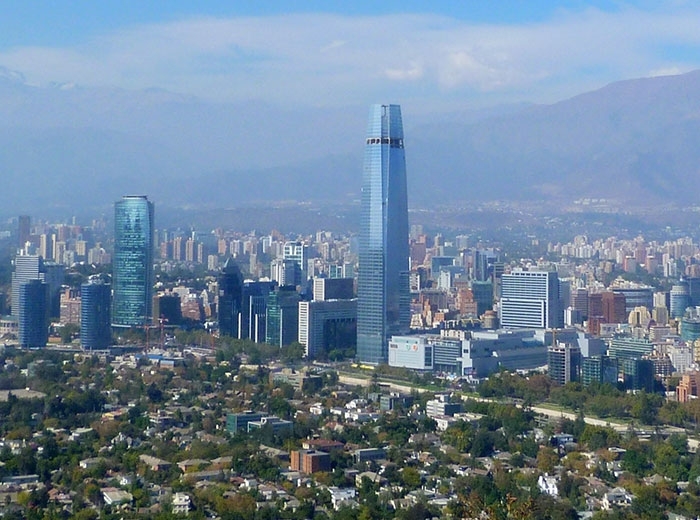 Santiago.